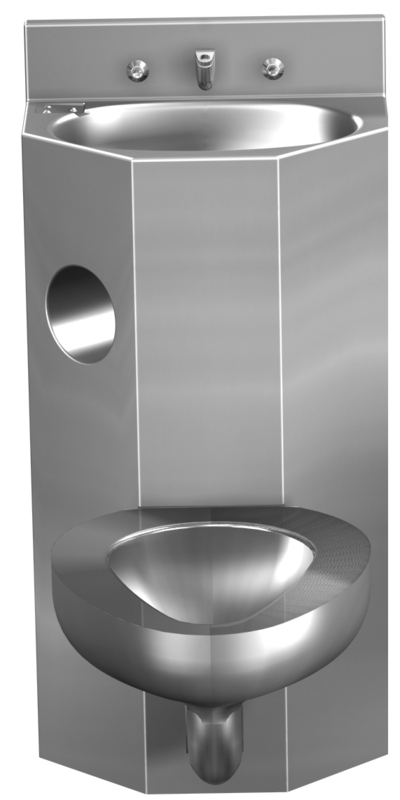 Model 3318 Replacment Comby features the lavatory housing measuring a width of 18 inches (457 mm). The lavatory bowl is oval. This comby is available as replacement - the submittal sheet has a worksheet to accomodate customers specific existing rough-ins. 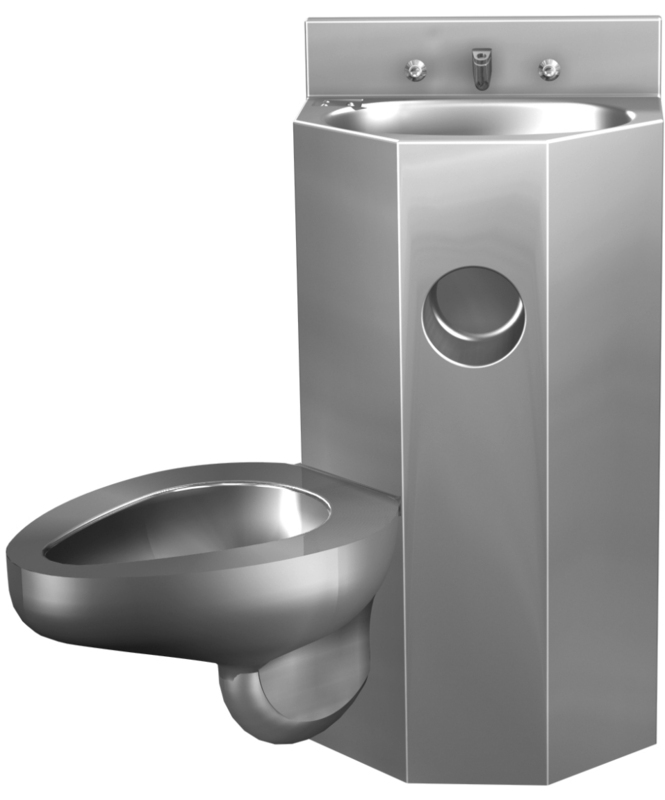 The comby is designed to meet water conservation and the rigorous demands of security facilities.